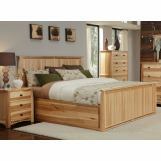 A-America, Inc. has been a pioneer in the American Furniture Industry for over 35 years. 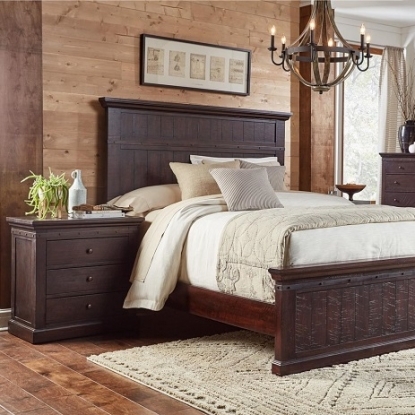 A-America was founded by two brothers, Fred and John Rohrbach, making it one of the strongest family-owned companies in the business. 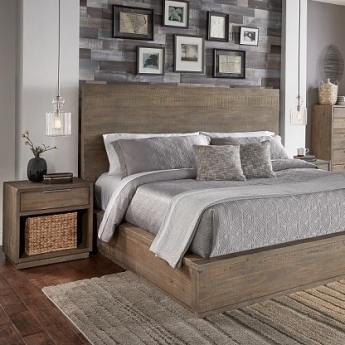 The brothers used their international connections in the art and textile fields to help them find the highest-quality and most reasonably-priced materials around the world, a practice that lives on today. 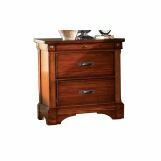 A-America is one of the few manufacturers that continues to produce quality solid Hickory, Oak, Mahogany, Cherry, Birch, Pine, Maple, Ash and Alder furniture. 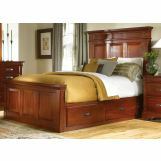 Headquartered near Seattle, A-America’s product line originally focused on value priced solid wood dining tables, chairs and master suites, eventually expanding into bedroom collections as well. 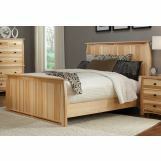 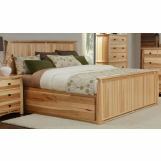 A-America’s foray into the bedroom market made sense, given the relaxed and comfortable nature of their products. 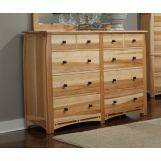 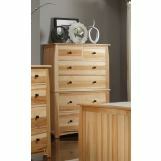 A-America’s furnishings have a sense of simplicity and beauty, making them perfect for your home. 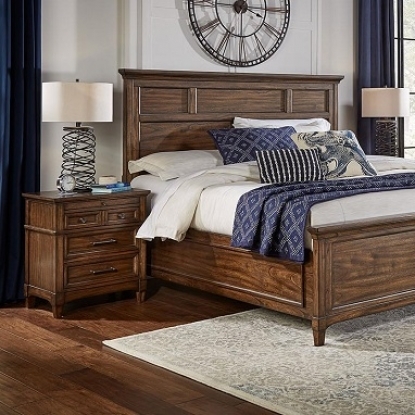 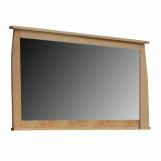 Take a look at their Adamstown Collection, where you’re sure to find some of the most gorgeous woodworking you’ll see in any furniture line. 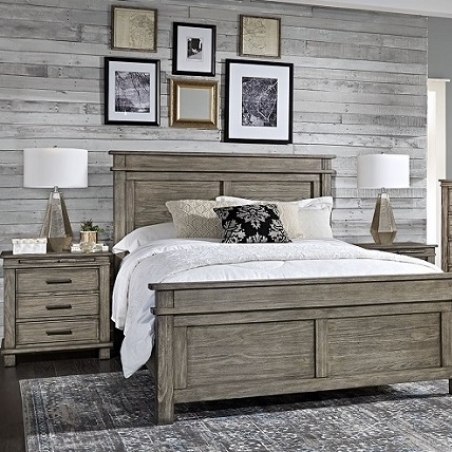 And check out the A-America Furniture Roxbury Collection, with their solid wood pieces in a warm-gray finish. 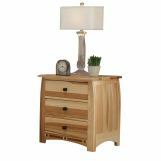 These are solidly built furnishings which are sure to adorn your home for years to come. 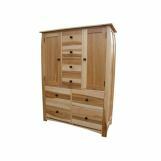 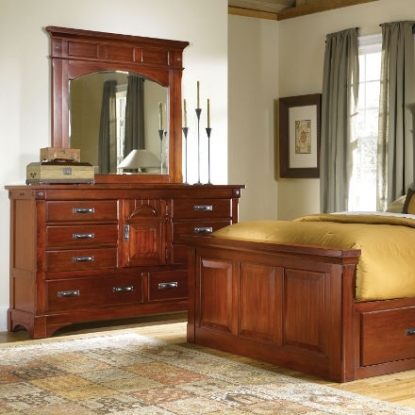 At Bedroom Furniture Discounts, we have always maintained a steadfast dedication to customer service. 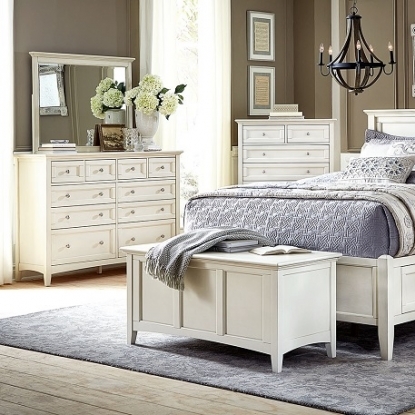 We truly pride ourselves on being your single shopping destination for beds, dressers, mirrors, and all of your bedroom décor needs. 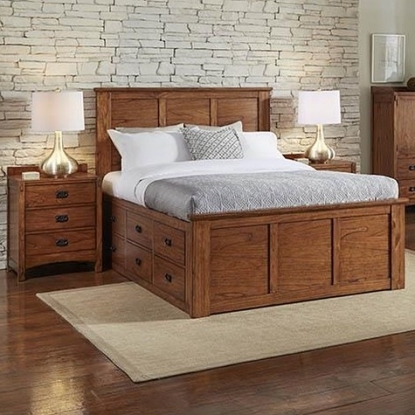 We are proud to bring you these beautiful collections from A-America Furniture, a strong American company which values both your style and your budget. 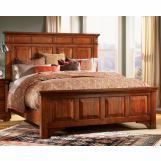 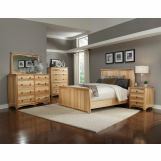 Find your perfect bedroom at Bedroom Furniture Discounts today!